There are high efficiency units for both potable water like instant hot water heaters and high efficiency heating systems. NWP&H highly encourage looking into a high efficiency system and are more then glad to help you through the steps in this process. We feel they are far superior to current systems and we are excited to see them growing in popularity as the years pass. Not only are they far more environmentally friendly but they will significantly reduce energy consumption and the operating costs are far less for these units. These units are reliable and offer the building a better quantity of heat. 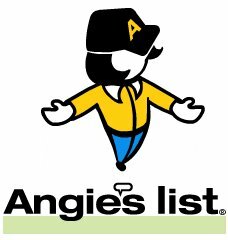 Give us a call to learn about rebates, no interest loans and tax breaks for high efficiency systems as well as other financing options. Contact us if you have any questions or would just like some more information. 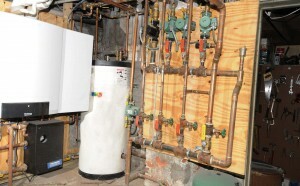 We much prefer gas than oil heating systems but we do service them if you are without heat. We encourage all of our customers who have an oil system to seriously look into getting a more economical, cost effective, and environmentally friendly natural gas system or other type of heating system. 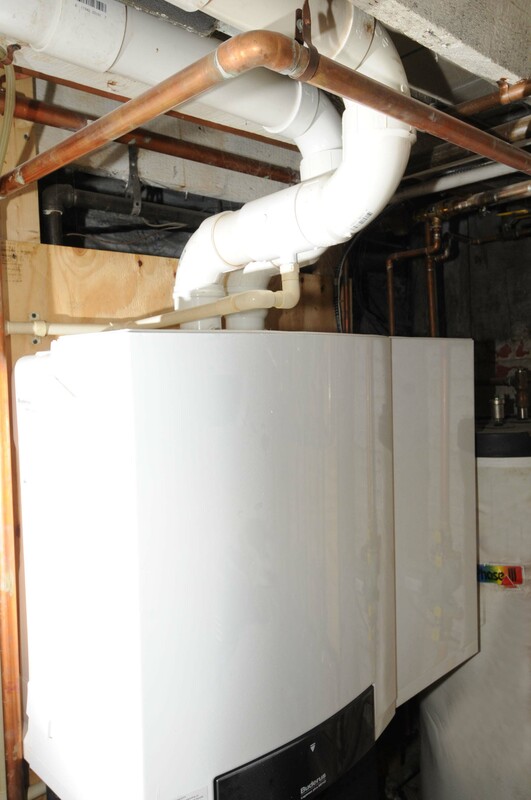 If you do have an oil boiler read through the high efficiency section as well as the heating section. Oil is no longer an economical fuel compared with the high efficiency gas boilers and is increasingly disappearing in Boston. If you have an oil system give us a call. 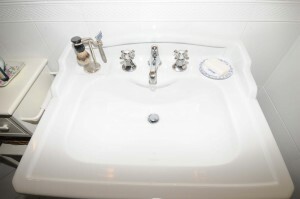 We install any and all types of plumbing fixtures both residential and commercial. 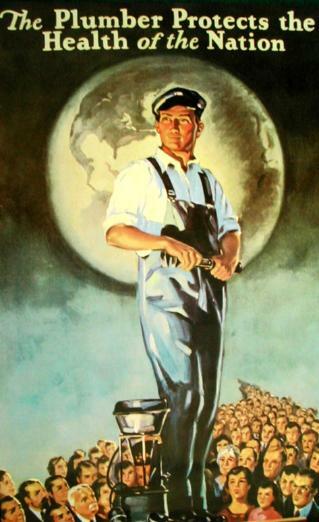 Our staff is very experienced with either rebuilding or repairing old fixtures, and replacing fixtures of all types. Many of the houses we work on in Boston are very old and have antique fixtures in them. We work with the customer to restore the existing fixture or find a compatible modern replacement. 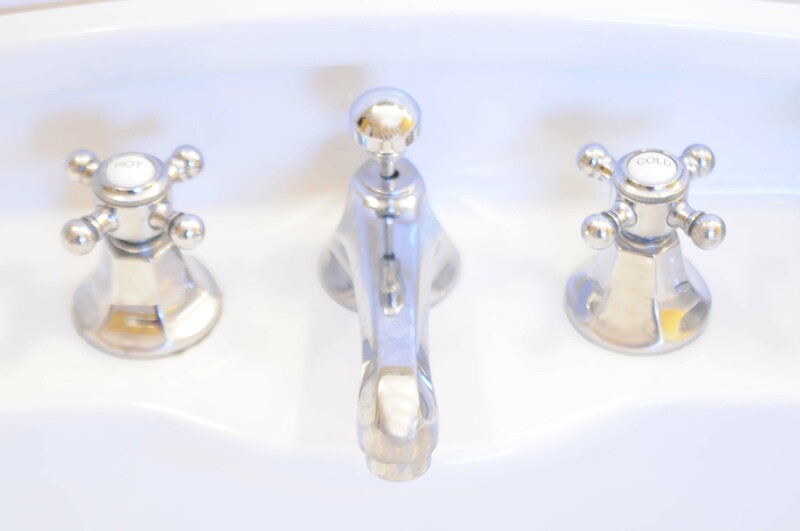 We prefer to provide the plumbing fixtures and materials since we only install brands which have been tested and are durable, quality products that we trust. 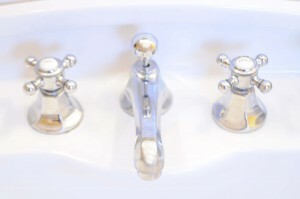 When we buy the fixtures, not only is our plumbing work guaranteed, but if the material installed is faulty do to poor construction or installation we will replace it at no cost to the customer for up to a year after the work in completed. If the customer desires to provide the plumbing fixtures, we will install it as long as it is a product which will function properly and is safe; however, we will not guarentee fixtures purchased by the customer.